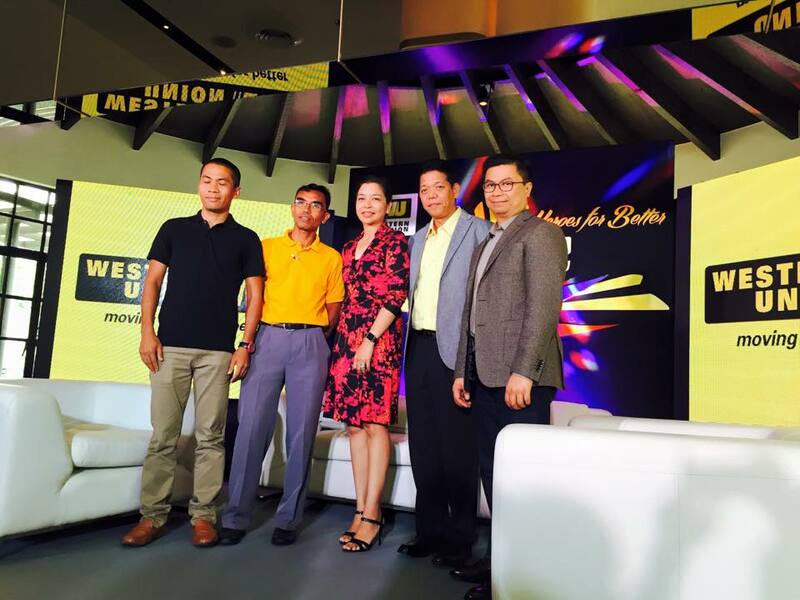 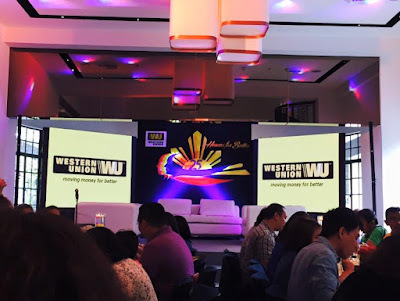 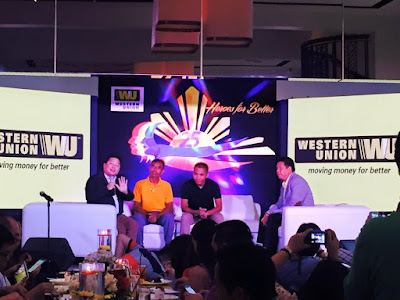 The Western Union Company (NYSE:WU), after month of screening Filipino migrants finally trimmed their list to the top 25 Filipino migrants who made an outstanding difference and making a positive mark in their respective communities. These top 25 Filipino migrants are our living proof that there are indeed modern day heroes. 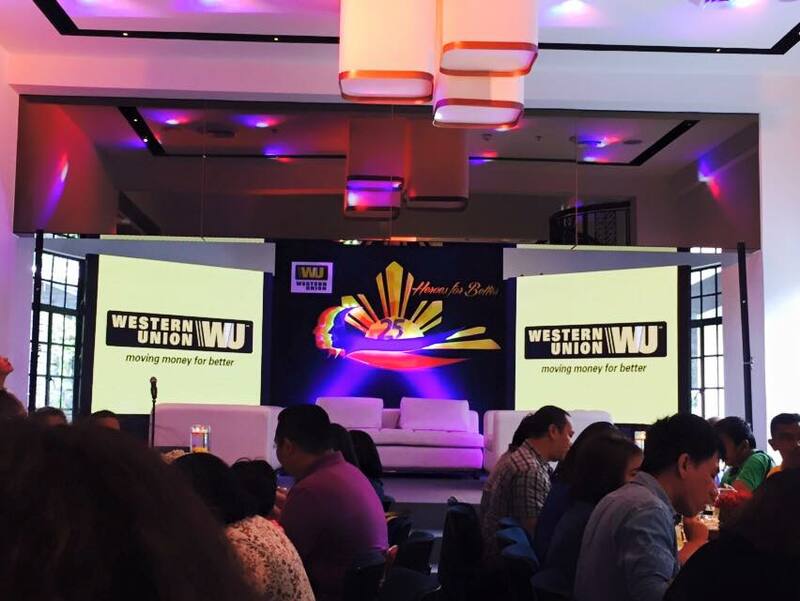 "The campaign does not just recognize and tell their stories, it also provides them a platform to inspire others to pay it forward", says Patricia Riingen, SVP, South East Asia & Oceania, Western Union. 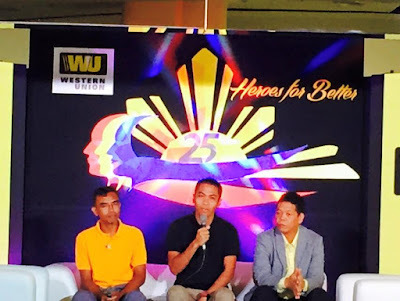 Three heroes were present during the launch of the campaign: Nilo Beltran, founder of the Skills Caravan- a non-profit organization which provides free technical skills workshops to jail inmates, out of school youths, and unemployed members of underprivileged communities in the Philippines. 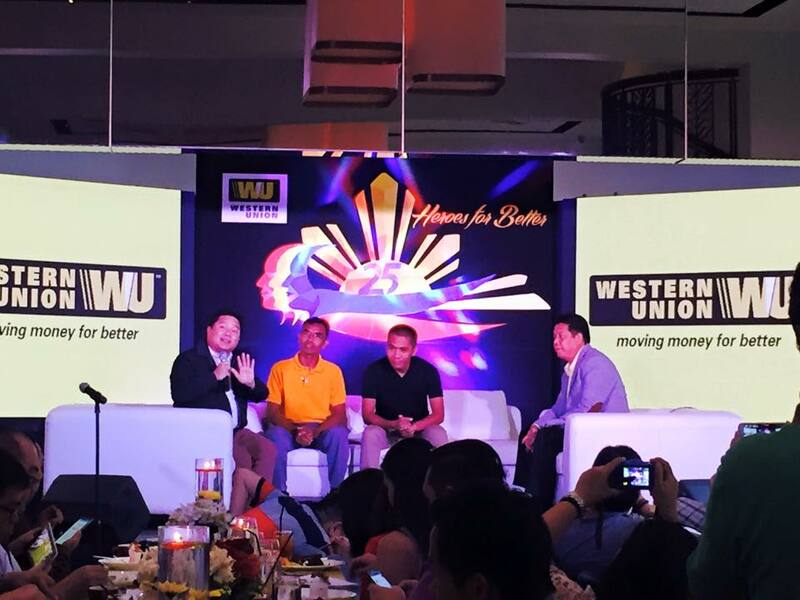 Black Pencil's founder Edmond Corpuz' advocacy aims to bring school supplies to 1,200 school children in rural areas, and Nestor Puno, who is a missionary in Japan, teaches in a small school for Filipino and Filipino-Japanese children who cannot enter school due to their residency status.